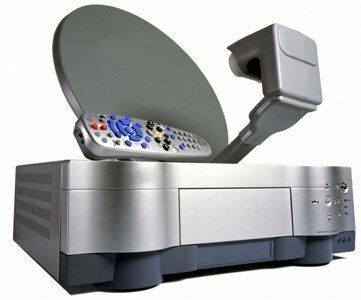 Satellite TV works by broadcasting video and audio signals from geostationary satellites to satellite dishes on the Earth’s surface. The feedhorn receives the reflected signal and sends it to the LNB. 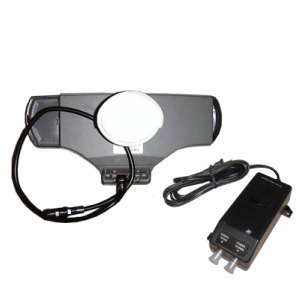 The LNB amplifies the signal and converts it to a frequency more suitable for transmission over a cable. In satellite terminology, that cable is known as the IFL. Most satellite TV is now encoded digitally. This enables satellite broadcasters to offer more television channels using the same amount of satellite bandwidth. Satellite TV is available in both standard resolution and in the new ATSC High Definition (HDTV) format. The digital data is usually compressed with MPEG-2 or a variation thereof. MPEG-4 is beginning to replace MPEG-2 in some satellite networks. Dozens of vendors operate satellite television networks across the globe. Your options for satellite TV will differ depending upon what country you live in. In addition, some spot beam services only serve specific large cities. In the United States, the largest satellite TV vendors are Dish Network and DirecTV. Both DirecTV and Dish Network offer programming on the Ku and Ka bands. In addition, National Programming Service and Superstar offer programming on C Band. 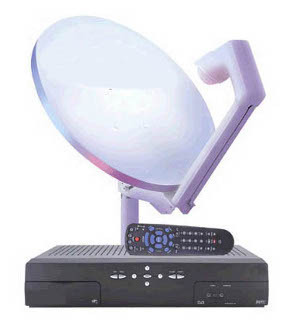 Some free-to-air satellite TV channels are even available at no cost if you have a Free-to-Air receiver. can i use 18”x20” dish from direct tv c band to transform in to FTA ku band with universal LNBF? I want to install a Satelite TV at home. How do I go about it. If I have a Dish provided by TATA SKY is this suitable or a separate Dish is needed. Counter UAV up, THEIR BLIND! 281 queries in 0.549 seconds.